ML One Phase Induction Motor are available in both cast iron and aluminum case which band for harsh applications. 2) High Starting torque:Adopted modern technology. 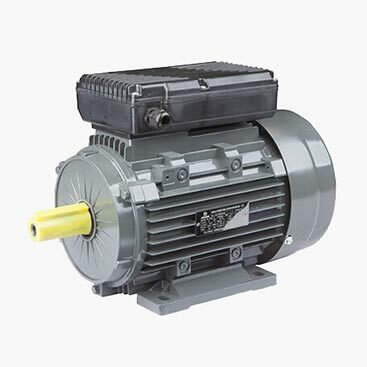 It has higher starting torque and higher efficiency than YL series motor.